A minivan is also known as family-oriented vehicle because it meets with the requirements of an entire family. Compared to other normal vehicles these vans can transport more people. 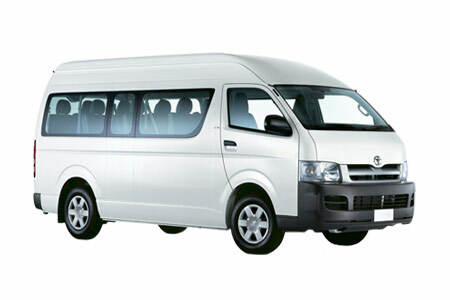 Therefore, they are perfect for families as, it has spacious interiors and big rear cargo areas. 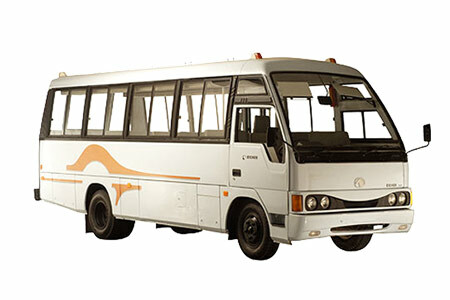 It offers you comfort as well as security when you are going on a long journey. These types of minivans are the best when you are going for a tour along with your family or friends. 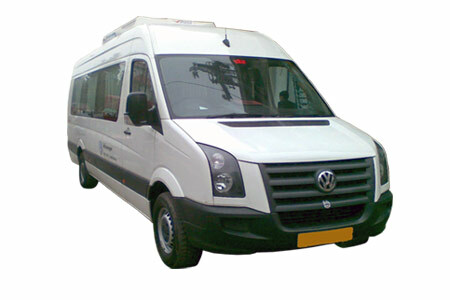 It provides you pleasure and comfort while traveling. When you are traveling in a minivan, then it offers you safety and secured experience. They also have a lot of facilities and amenities that will enhance your tour experience. 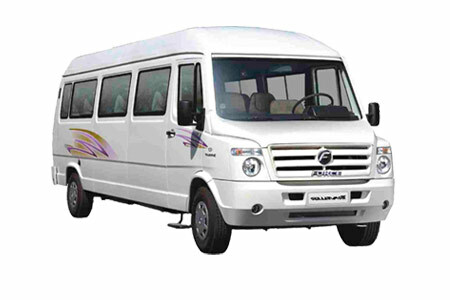 If you are looking for Rent A Minivan India or Van Rental India, then you are at the right place.